Free horoscope for September 10 - 16th. Plus, your sign's weekly theme song! Your weekly horoscope is IN! There's an opportunity to manifest all your dreams despite your deepest fears, zodiac signs. This week, changes in the Moon make it a wonderful time to observe nature and consider the internal changes that happen in our own self. As you've experienced in the past, there are times when you feel stubbornly grounded in the pursuit of materialistic things, and then, as you grow up, you realize that there are two sides to each situation. Sometimes it's the emotional benefits that outweigh the material gain. But, this lesson might cause you to feel disappointed, perhaps even dissatisfied with the status quo. You want both emotional and material wealth. So, you decide to work hard. You think through the obstacles and make a decision to go for it with all your might. Of course! This week starts with a waning gibbous Taurus Moon moving from Taurus into Gemini, then Cancer, and closing out Saturday going into Leo. As the emotional growth takes place in your subconscious mind, you experience elements of each of these signs naturally within you. But what gives you the fuel to make change a reality? Bold Determination! Guess what sign the planet Uranus is in right now? Aries! Who has more bold and blind gumption than a Ram? (No one!) Pluto is in Capricorn as well, all this week. Capricorns are the dedicated workers of the zodiac. So, if there's work to do, you will not only take action but have the ability to give double your attention as need. But of course, you can't do this without some practicality and pragmatism by your side? With the Sun in Virgo and Mercury entering Virgo as well, there's lots of support for all zodiac signs to manifest their dreams, but more than just manifest... attain! So, if you're ready to go for it, or there's something that you've had a burning passion to get done, what are you waiting for? Spend time letting your imagination soar like an Aries, be creative like a Gemini, and determined like a Leo expecting lady luck, in the form of a Virgo Sun, to be by your side. Mid-week, we have the last of a waning Moon in Gemini going into Cancer, which is a perfect time to play devil's advocate with your fears so that you can create what you desire. The Sun is in Virgo for a last full week. Allow yourself to plot and plan out your strategy. Virgos love to a good chart with details. This can help you get clear on what your needs are too. Mars (action and desire) AND Mercury (ambition and motivation) enter into the sign of Virgo. So, energy is controlled and focused, and connect deeply into our reasons Why. Uranus Retrograde remains in Aries (until January 2018). Pluto (subconscious willpower) remains in the energy of Capricorn, too. The Moon then closes out the week with a waning crescent from Cancer into Leo. When Leo decides to embark on an adventure, he knows how to get the support and love of his tribe to back him up too. 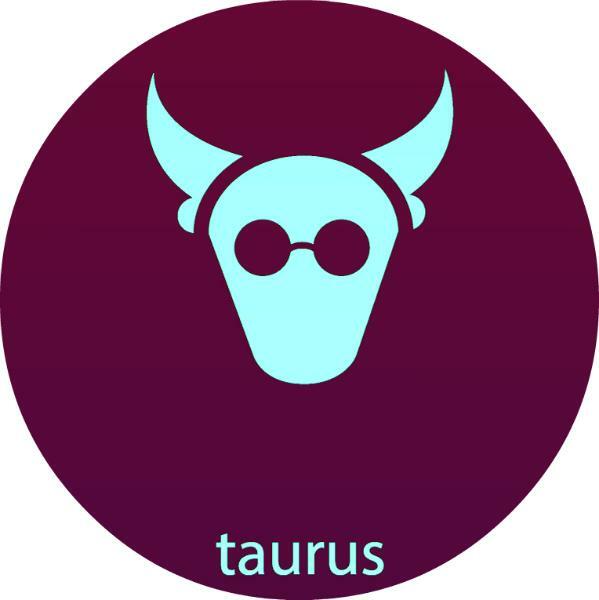 Moon in Taurus is an opportunity for zodiac signs to look what earthly things hold you back and prevent you from pursuing your emotional longings? Confront your fears and risks. What are you afraid of losing? What will you not gain if you stay where you are now? If you find there is a particular comfort that you're afraid to let go for a short period of time to become long-term comfortable, realize that this may be your bull headedness coming to the surface. Mars and Mercury in Virgo is a chance to evaluate your intention. What drives your action? There needs to be more than passion moving you forward. Passion doesn't always last when things get tough. You need a bit of logic and reason to encourage you to continue when you feel discouraged, too. There are times when the work you do won't show any signs of growth, so this is when Virgo can help you do what needs to be done even when you feel like giving up. Mars and Mercury in Virgo bring elements of practicality in your love life and even sexual relations. If you're not happy with how things are going, instead of calling it all off, you might decide to talk it out with your partner and see if there's a way to make improvements. Sometimes it's easy to get angry when you're unhappy, but a Virgo might confront the same problem with a softer approach and nurturing change through give and take. This is a perfect time for moderate exercise and moderate eating. If you're looking to get into a routine, Virgo energy is all about it. Virgos love to know what to expect. You might find that the idea of making a routine a difficult task, but there are several energies who are routine oriented coming to your aid this week in the form of Cancer, Taurus, and Leo! Spiritually, there's a good chance to grow after reflection. Taurus, Cancer, and Virgos often will make clear what's not working and what needs to improve. As your own energy reflects on things that surface during this time, you grow in awareness. 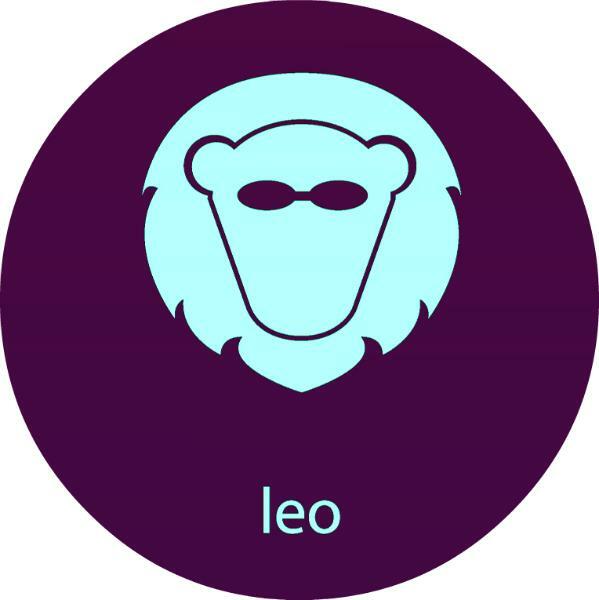 Then, when things shift at the end of the week into Leo, a fire sign, where fast action can begin, you'll be ready to go. Check out your zodiac sign below to see predictions from your weekly horoscope from September 10- September 16th, 2017. 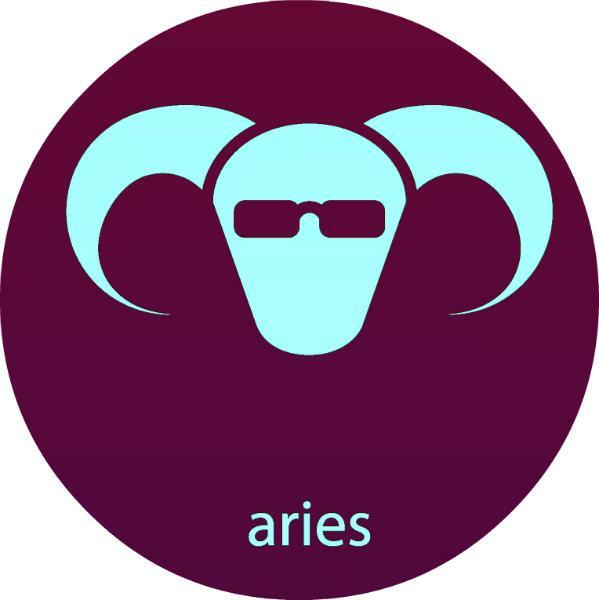 Aries, it's time for you to move towards a center of calm, peace and tranquility where you can hear your inner voice reveal what you need to hear. When this happens you can act with clarity. Start of the week, there's someone you need to contact to make amends or clarify what was misunderstood. Mid-week, a difficulty is coming to an end, and a situation that gave you fear is found to be false. There's a final task that you must handle in order to experience closure on a project you've been working on. End of the week, a person close to you, or where your opinion of them matters, needs gentleness at this time. Taurus, when you need to overcome an obstacle, you have learned to draw from your inner strength. Once you affirm this knowledge in you, you are able to focus on what you need to focus on and do what you need to do without fear. Start of the week, you become hyper aware of areas in your life where you dropped the ball and need to own up. You may need to step away for a moment to tap back into your center of being to know how to make things right. Mid-week, you may find yourself focusing more on the past than on the present. There may have been a recent loss and you are still not able to stop blaming yourself, however, your loss may be more about unmet expectations, than what you did wrong. End of the week, you achieve a major milestone, but now must assume more responsibilities than you had planned as a result. Consider delegating some of these new items on your plate to help make things easier. 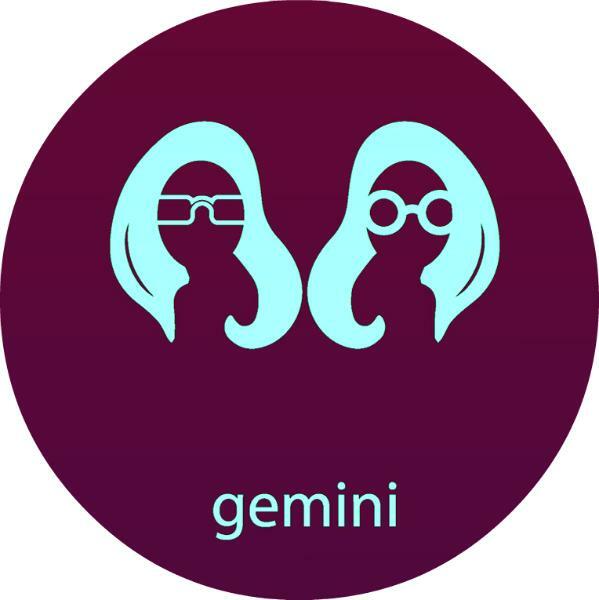 Gemini, someone enters your life in a new way and it opens the door to possibilities that you had hoped to experience for quite some time. Start of the week, a relationship takes on a romantic tone, but this could be with a person you've known and have an established friendship with already. You find yourself getting as much, if not more than what you've given. This person will play a vital role in your life this week. Mid-week, a situation reveals that someone you trusted or a situation you depended on disappoints you. This may have a financial implication as well, but emotionally. Resist the temptation to lament to publicly on social media as you may not find the reaction you're looking for. Instead look at how you can do things differently. End of the week, you may need to dig into yourself and consider the ways you place the needs of others above your own in unhealthy ways. A situation at work may reveal someone has trouble working well with you but isn't likely to change. 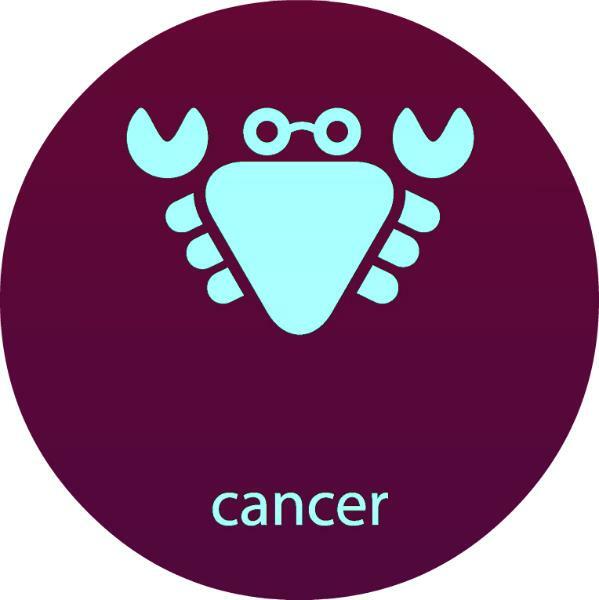 Cancer, new beginnings start this week and you experience more control over aspects of your life and your health benefits from the positive changes in energy. Start of the week, you may find yourself more focused on getting your finances and home life in order because of a new opportunity. Whether it's a new job opportunity or financial gift from someone, you are attracting more into your life and it's a good problem to have. Mid-week, your new opportunity keeps you busy, but don't forget to smell the roses. Others respect your decision making and you find yourself assuming more roles that involve the management and attainment of abundance. End of the week, take time to reassess your action plans, and establish a new plan for the following week rather than go by instincts alone. Your ability to use common sense and troubleshoot come in handy. Leo, you may find yourself rethinking your belief systems and even questioning your faith in how things have always been done. However, you still remain focused on integrity and doing the right thing. Start of the week, you find yourself confronted with an old school way of thinking and doing things. This type of thinking may have you feeling constrained but for now, you choose to follow tradition. Mid-week, negative feels surface and you become more aware of what it is that you cannot change and what it is that you can. But first, you must explore what the root cause comes from. End of the week, the feelings of being stuck lessen, but you may find out who your true friends are as you step away from what's expected and more into your own. 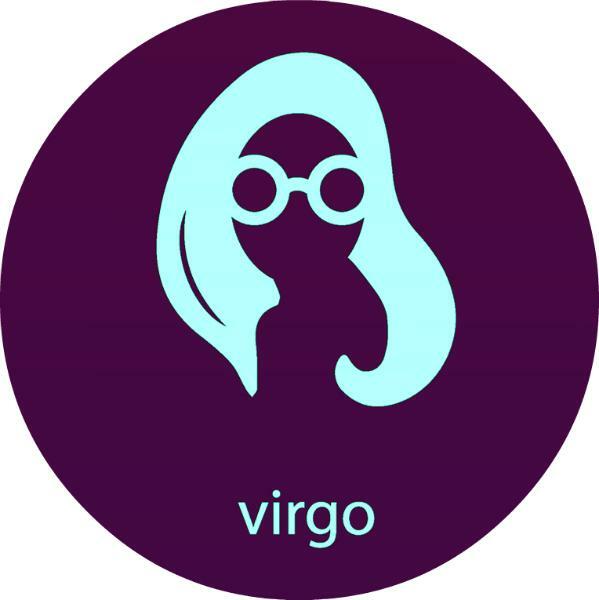 Virgo, you enter a new stage of life that is full of nurturing and hope after overcoming a tough, emotionally time. Start of the week, your sense of self-worth and self-esteem increase as you test and learn to trust your own inner voice. You may find yourself spending more time with others and also feeling a greater spirit of giving. Mid-week, although you have become a master at hiding stress, you prove to yourself that your feelings no longer control your responses. You may find yourself choosing to do one thing when your feelings tell you to do another out of fear. A clarity enters into the picture for a goal you considered too big of a stretch and you start to make plans. End of the week, someone close to you may sense your inner strength growing and it threatens them. Instead of being happy for you, they become jealous and try to hold you down. Let this be a sign that you're on the right path. 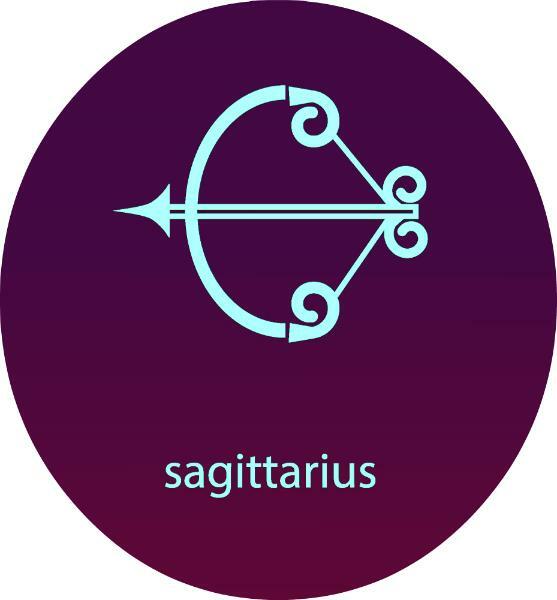 Sagittarius, this week you will need to be more open and honest with your thoughts and ideas as a situation requires tact and tenderness. Start of the week, you will find yourself making some tough decisions where a part of you knows you'd like to play favorites, but it's not the right time. Search out both sides and both parties before you choose. Mid-week, you discover someone hasn't been completely upfront and honest with you. This realization may hurt but at the same time help you know where you stand so you can make the choices you were intending to do in the first place. End of the week, although you wait until all hope is gone to make your move, you finally come to a point where you realize things will only be more of the same. At this point, you take the leap and enforce your plans, only to realize you're relieved more than you thought you'd be. 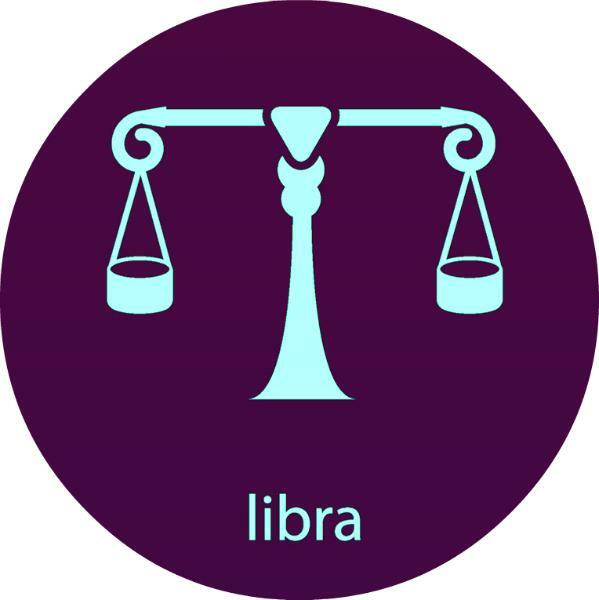 Libra, you enter a stage of growth that results in changes, major transformations, and even opens a door to a new relationship. Start of the week, a new situation is on the horizon but you don't want to let go of what you know. You might find yourself wrestling with fears of the future and for now, you have to address your reluctance to move forward. Mid-week, your courage increases and you decide to embark on an adventure. Your sense of direction and experience come into play. You find your energy igniting others, and even helping those to learn how to be bold as well. End of the week, take a pause and avoid feeling guilty for who you let down as you move into a new phase of your life. Your focus on the prize motivates you and you learn to embrace success as a process of leaving some behind and taking some things with you, too. 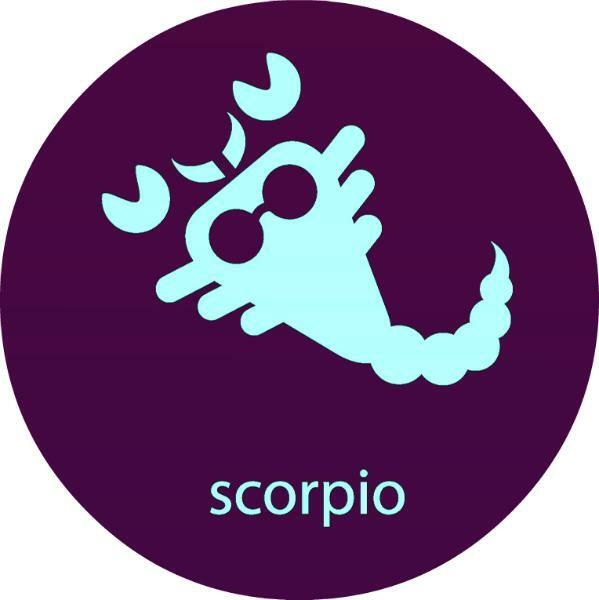 Scorpio, you find yourself on a journey and it doesn't matter what phase you're in but that you are learning what you need to know in order to grow and improve your mind. Start of the week, you face various options but each choice seems equal to another. So, you have to make a decision based on your gut and learn along the way. Mid-week, you start to realize that you may not please everyone and so you have to do what's best for you. You may find yourself needing to communicate more in writing, perhaps sending text messages, defending your choices. You learn to hold fast to your decisions. End of the week, your new journey may take you on a path where you lack people to bounce ideas off of or feel there isn't anyone who understands your dreams. Now is a good time to get quiet and try to do things that are creative. 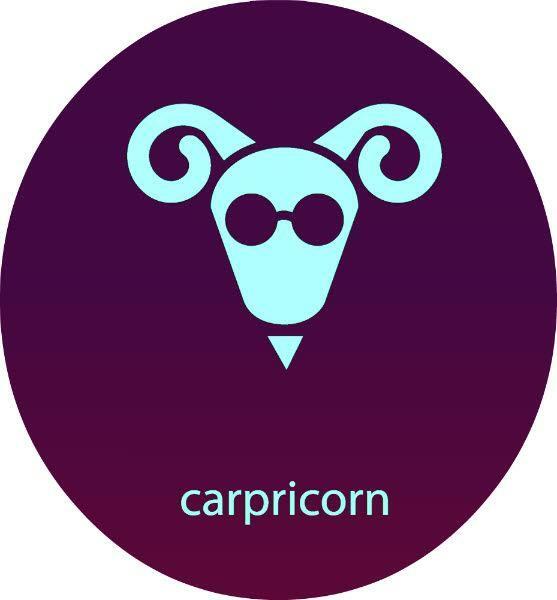 Capricorn, you will be confronted with a situation that needs your problem-solving skills to get the job done this week. Start of the week, you may find yourself relying on your strong analytical skills to get through a particular problem that has a lot of parts and no clear solution. You may even need to seek out the advice of a professional at this time. Mid-week, you may receive a message from your inner self that helps to clarify what you already sense to be true but are experiencing doubt. End of the week, a legal matter, or maybe just an overall situation where another is involved has you concerned and you may want your way and need to rethink how to handle how you communicate with others. 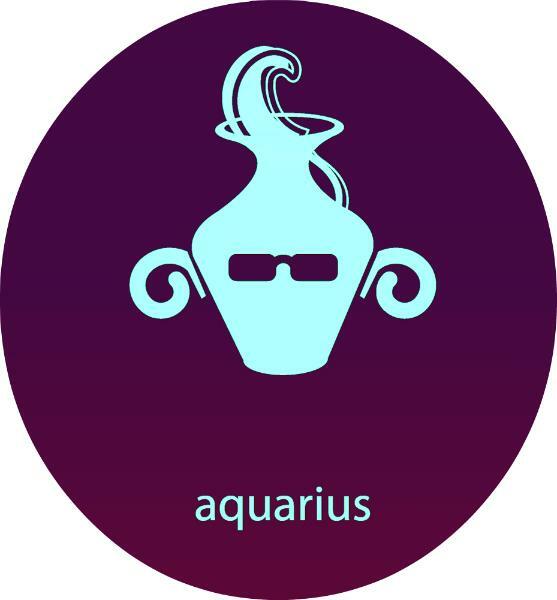 Aquarius, this week, you may have an awakening where you learn to accept things as they are and also take responsibility where you had been thinking something or someone else was to blame. Start of the week, time to look at where you feel stuck and what it is that you intend to do to get unstuck. You may have been blaming work, a partner, kids, or something else, but things will improve once you take ownership. Mid-week, as you take ownership of things you find that what you depended upon isn't as it once seemed. At first, it shakes you up, but then you realize it's time to be the person you were always meant to be. End of the week, you finally find a way to come into a sense of self and feel more confident about the journey up ahead. 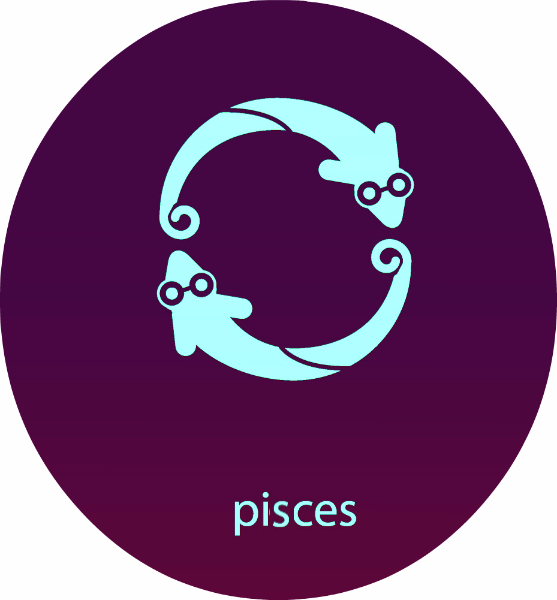 Pisces, you begin an ambitious endeavor that excites you but there's a question as to how things will pan out. Start of the week, you may find a conversation stimulates a new idea that you want to start right away. You may not be concerned with where to start but more interested in just starting. Mid-week, you enter a new level of busyness and feel happy about your pursuits. An opportunity to travel may be involved and could involve an advancement in relationship to your work, or your new endeavor. End of the week, you may find yourself celebrating a new event with friends and family. There could be a new child arriving, or a wedding taking place. Enjoy! Want to check out your daily horoscope for each day of the week? We've got you covered right here!